By Jane Kendall. From the novel by Jane Austen. Set in England during the approximate time of early 1800, five daughters of the Bennet family must be married off! Was ever a mother as put upon as Mrs. Bennet? Jane falls deeply in love with the wealthy Mr. Bingley, and it looks as if a romance is possible between Elizabeth and Mr. Darcy. But Mr. Darcy is a very proud young man and he is shocked by mama's vulgar matchmaking! He not only leaves for London, but also manages to take Mr. Bingley with him. Jane is heartbroken. Finally, Mr. Darcy returns to propose to Elizabeth. She promptly refuses and berates him for taking Mr. Bingley away and hurting Jane. The attraction between Elizabeth and Mr. Darcy eventually triumphs over the pride of one and the prejudice of the other. "Smart and funny. Pride and Prejudice was a joy to produce and full of the ever-sought-after strong female roles. Perfect for high-school productions. Jane Austen would be proud." Review by Jenny Stopher, Christian Education Consortium, Charlestown, Ind. 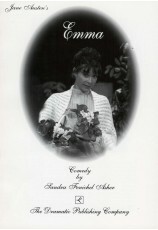 "Very fun play to perform with a large female cast! The heightened language is a challenge for the actorsÑand they rise to the occasion! Very funny and witty dialogueÑa real audience pleaser!" "It's a wonderful play to produceÑit has all the instructions clearly laid out and can be produced in six weeks. The set is fun to build and the actors loved being in it." Review by Heidi Isaac, Colorado Springs Christian School, Colorado Springs, Colo.
"This was a well-written adaptation that covers the story in an ideal amount of time. All the best of Jane Austen's lines are included. Our students enjoyed producing/performing it. And the audience loved it." Review by Nancy Frey, Victory Christian School, Albuquerque, N.M.
"We loved it! 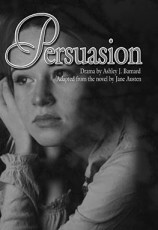 It was a fantastic adaptation of Austen's book! I'm glad we decided to do this play! The audience loved it and laughed out loud many times. It is wonderful that it is just one set!" Review by Jenny Johnson, New Castle Christian Academy, New Castle, Del. 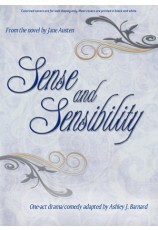 "Because all of the action takes place in the Bennet household, this version is user friendly. Its sole focus on Mrs. Bennet's attempts to marry off her daughters makes it easier for audiences unfamiliar with the story to follow it. 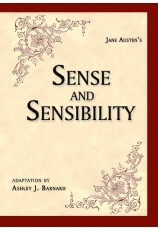 For the connoisseur, it is a "greatest hits," containing all the famous scenes and lines from Austen's novel." Review by Dora Myers, Shenendehowa High School West, Clifton Park, N.Y.
"This was a great synopsis of [the novel]Ñvery humorous. There were many details in the blocking which was very helpful. Our production was very successfulÑfive sold-out shows! We played Hill as a manservant; that worked very well." Review by Tracy and Karen Sattler, Sattler Academy, Minnetonka, Minn.
"This was an amazingly good adaptation of the novel. 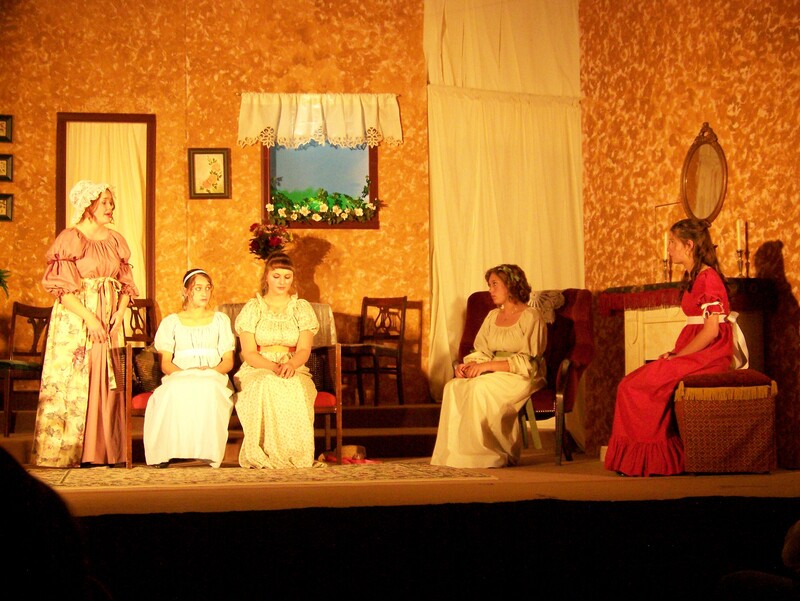 The theatrical elements were exceptional, and both the actors and audience thoroughly enjoyed the show." 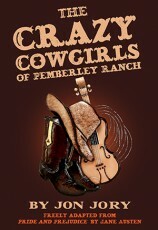 Review by Jeff Courtier, Woodland Park High School, Woodland Park, Colo.
"It was our best production. The kids enjoyed doing it and the audience loved it. Quite hysterically funny." 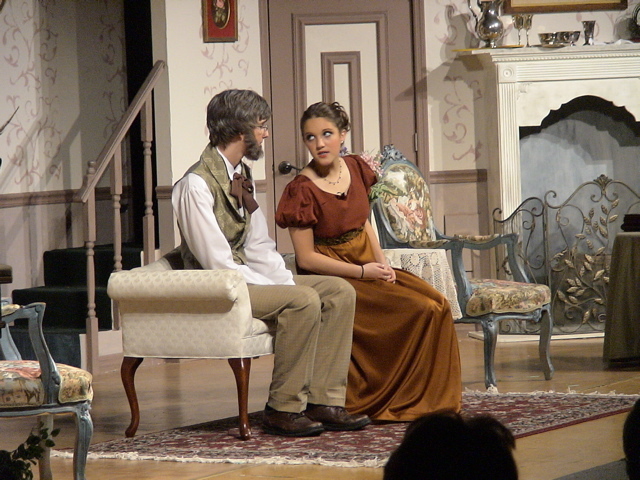 Review by Brian Boss, Heights Homeschool Co-op, Monee, Ill.
"Pride and Prejudice is true to the spirit of the novel but totally produceable by any high school theatre. It's delightful." "Finally! A do-able stage adaptation of my favorite novel! The unit set design made this production really shine as we were able to really dazzle in a historically realistic way without going over our modest budget!" Review by Carol-Ann Black, Big Girl Productions, Lincoln Park, Mich.
"This is a great play with great parts for every actor. 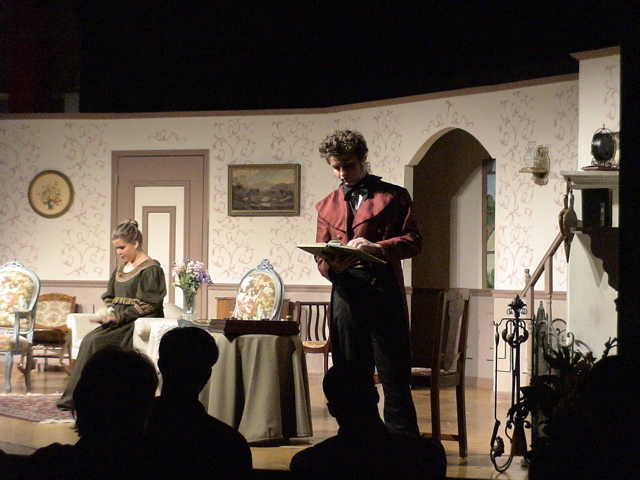 The play does a terrific job interpreting Jane Austen's original intent in a single-set stage set-up." 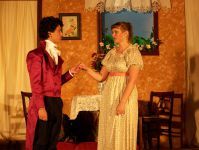 Review by Shawn McMaster, Allendale Public Schools, Allendale, Mich.
"This is the third time in 25 years we have performed Pride and Prejudice, and it again pleased cast and audience alike. 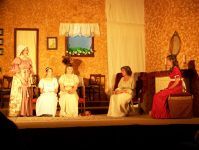 The script is a faithful adaptation of a great novel and provides wonderful comic roles for Mrs. Bennet and Collins, who always manage to steal the show." Review by Robert Walton, The Christian Academy, Brookhaven, Pa.
"An outstanding venue for a large, talented female cast and several "starring" roles for a real showcase. The best of the novel, providing delightful entertainment for an audience. Everyone who read the script fell in love with the story and characters." 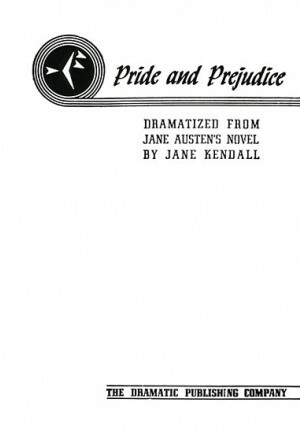 "Pride and Prejudice is a faithful condensation of Jane Austen's comedy of manners. Amusing and quirky characters, a charming and comical story with a single interior set make this classic easy and fun to produce. A frothy delight!" "The play was incredible. Everyone who saw "Pride and Prejudice" laughed at Lydia and Catherine and cried with Jane and Elizabeth. It was different and exciting not only for those in the cast, but also for those who were part of the audience." "This play is very well written. 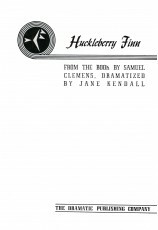 It brings out the humor of this timeless tale and gives depth to the characters even in such a short amount of space." "This was a hugely entertaining play, ideal for young people and challenging, too. The single set made life much easier!" 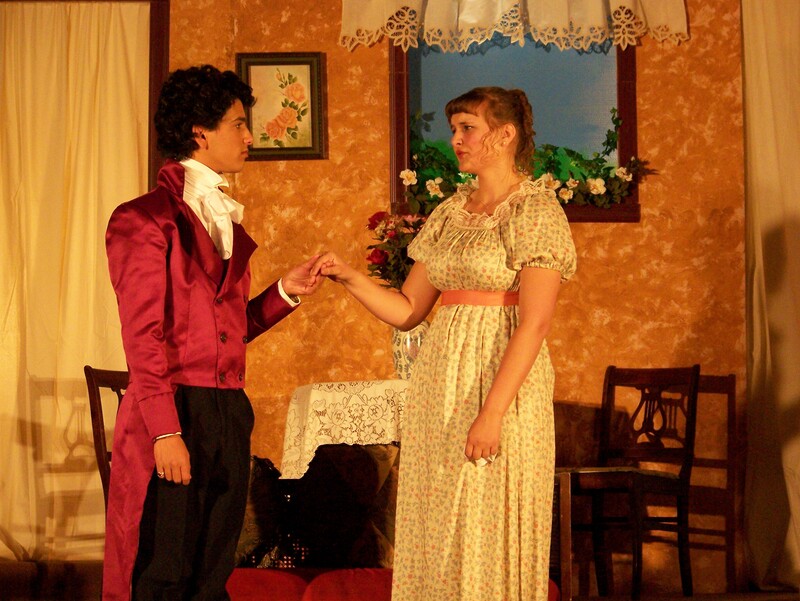 "Pride and Prejudice is a great high school play. It is comedy with a message. This show is both classy and classic!" Review by Norma Jean Acker, Maple Valley Junior/Senior High School, Vermontville, Mich.
"Offers fun, light and yet dramatic ventures for the playersÑgood mix." "This play is hilarious! Its stage directions are precise and easy to follow! The performers will enjoy it, as well as the audience." "Pride and Prejudice's adaptation by Jane Kendall was right on. It captured all of the main points in a very entertaining stage play. It has humor and sadness and energy. I found it very easy to produce because the students were highly motivated to succeed in this challenging, yet fun, stage play." "Keep the actors' pace moving. There are many places where the nature of the story (stand around and talk) makes it very easy for the actors to let the momentum die if they don't make an effort to keep it moving." Tip by Amy Hobbs, Solid Foundation Educational Association, State College, Pa.
"Much of the effect/intent is lost without adhering to the Regency period in sets, costumes, props. British accents and appropriate etiquette are also essential." Tip by Dora Myers, Shenendehowa High School West, Clifton Park, N.Y.
"Follow the stage directions! They are superb."